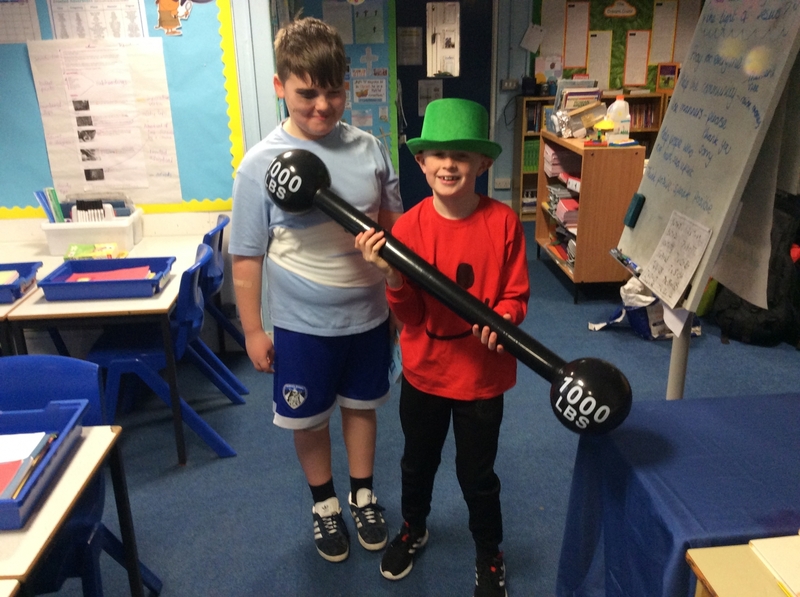 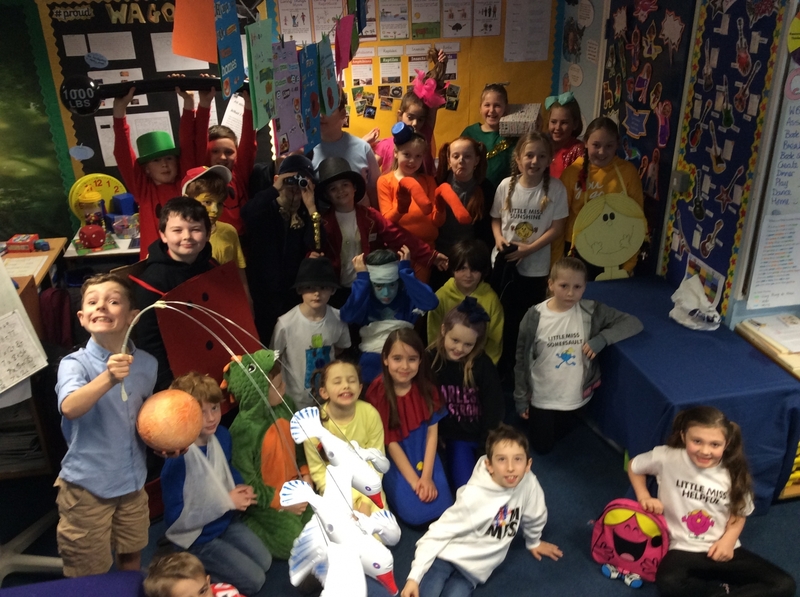 We had a fantastic World Book Day. 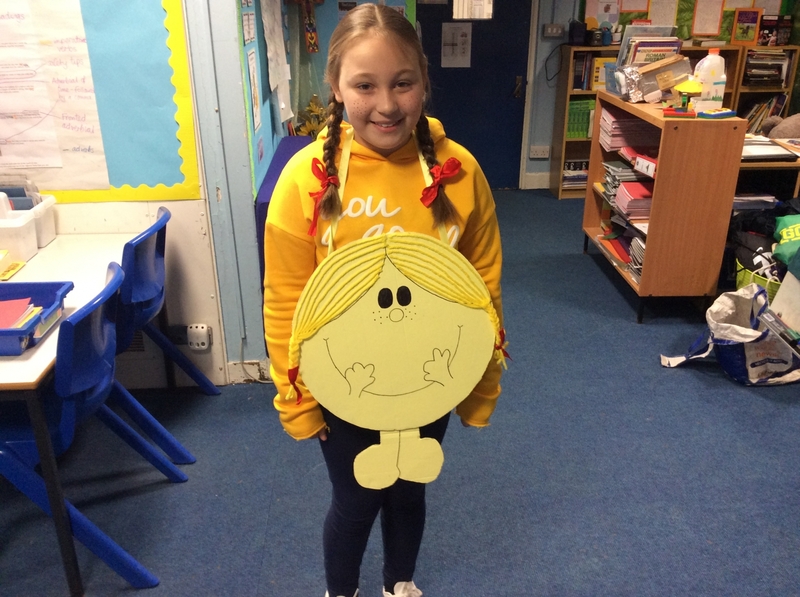 We did a book swap withYear 3 and made our very own ‘Mr or Little Miss’ books. 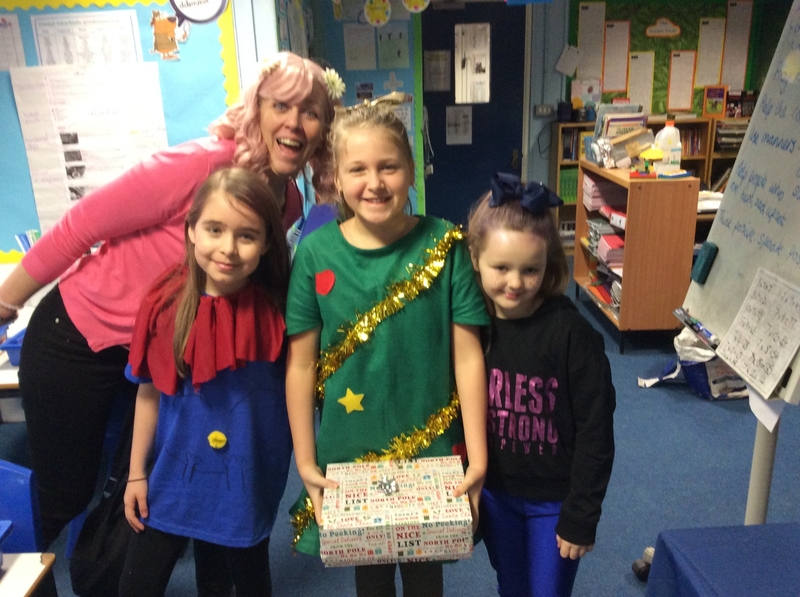 Here we are, dressed in our costumes.